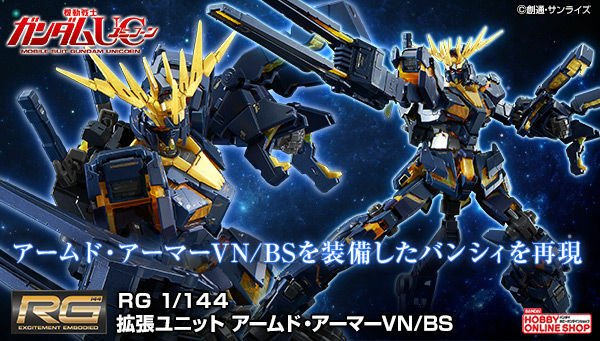 p-bandai? 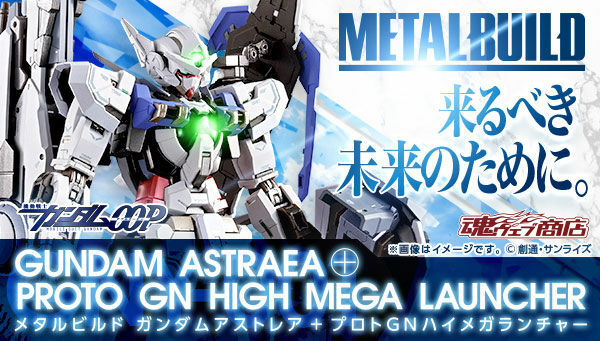 it's gonna have extra acc? 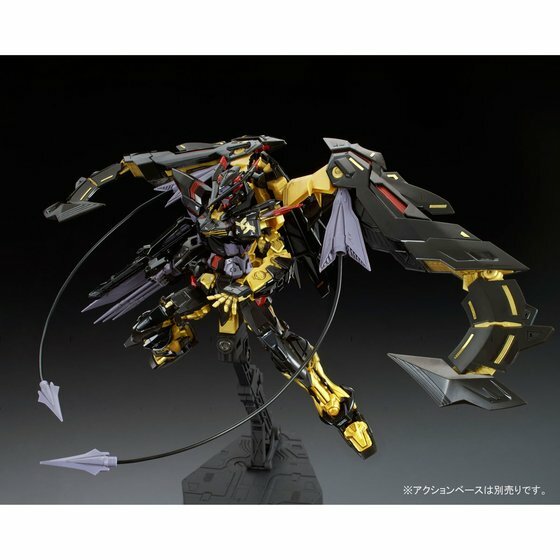 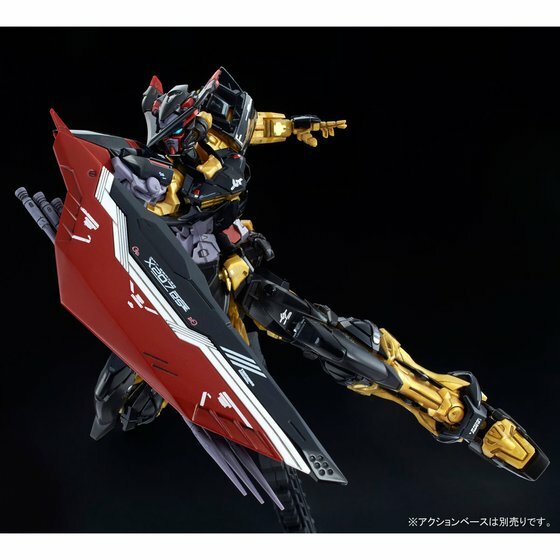 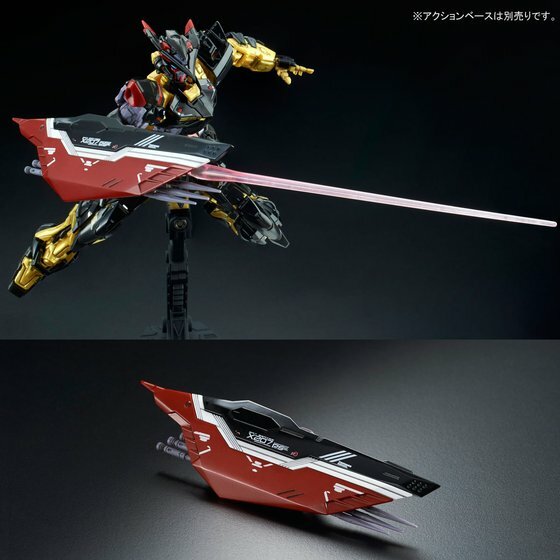 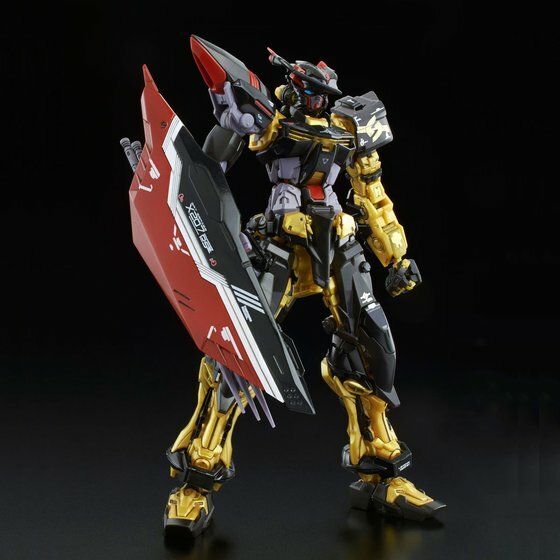 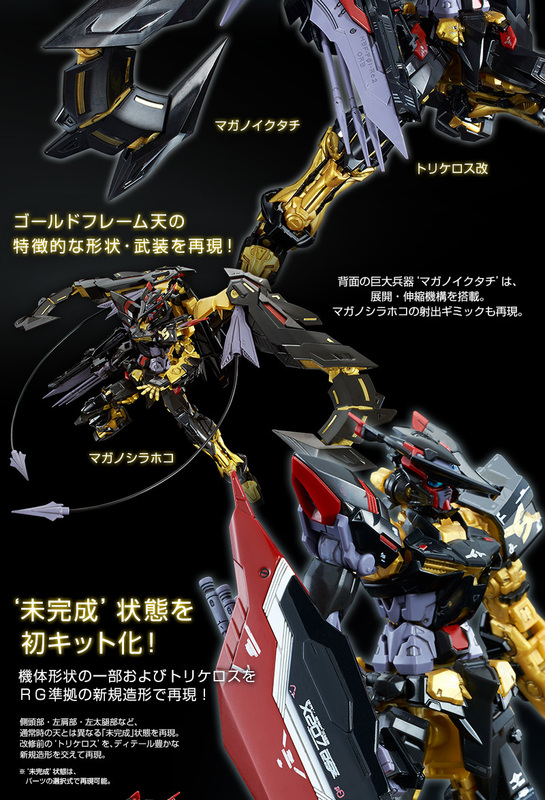 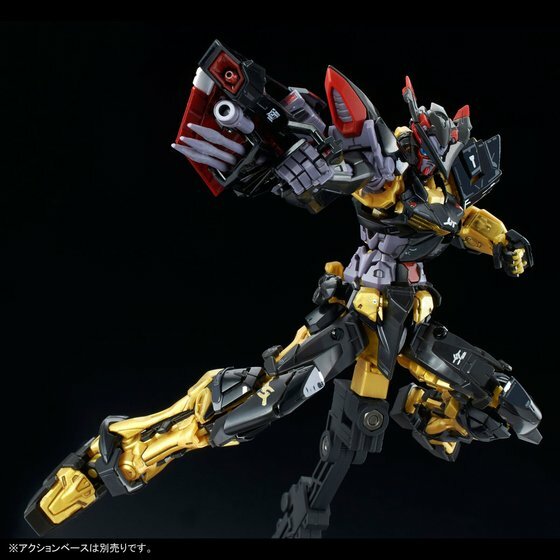 Tbf, bandai included some of standard astray leg parts. 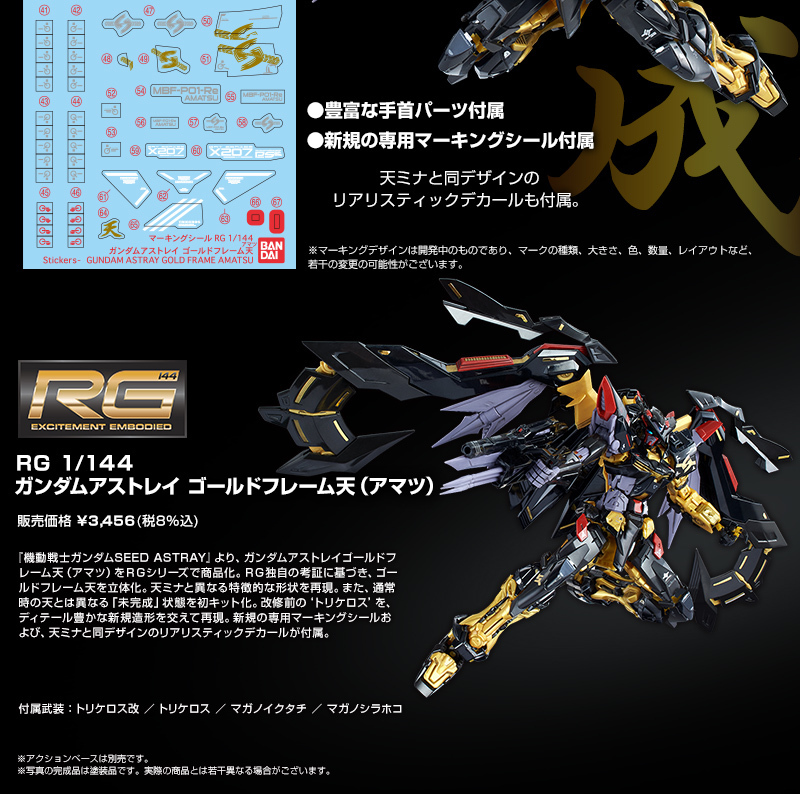 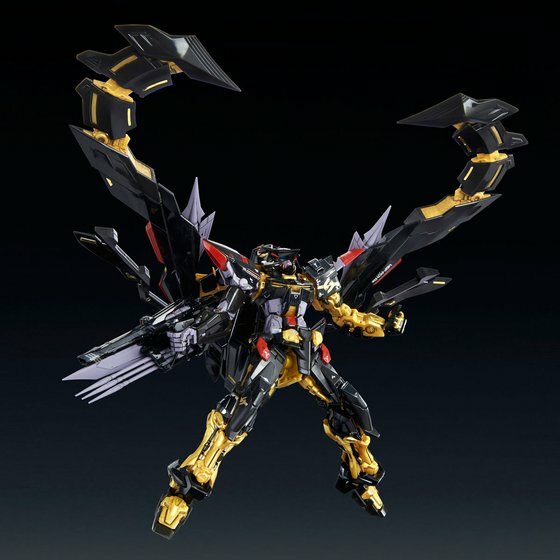 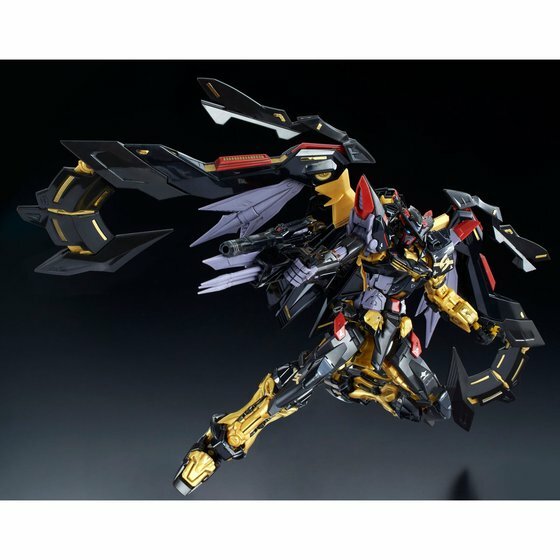 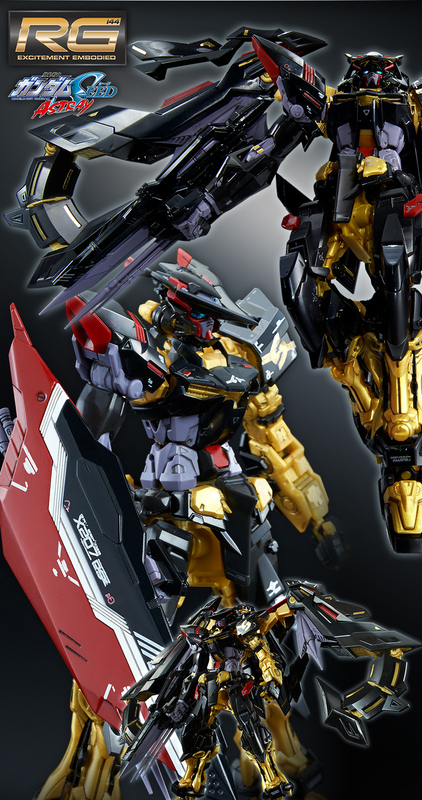 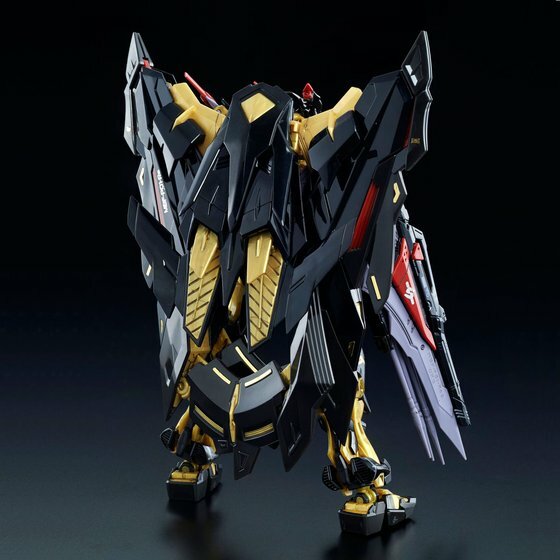 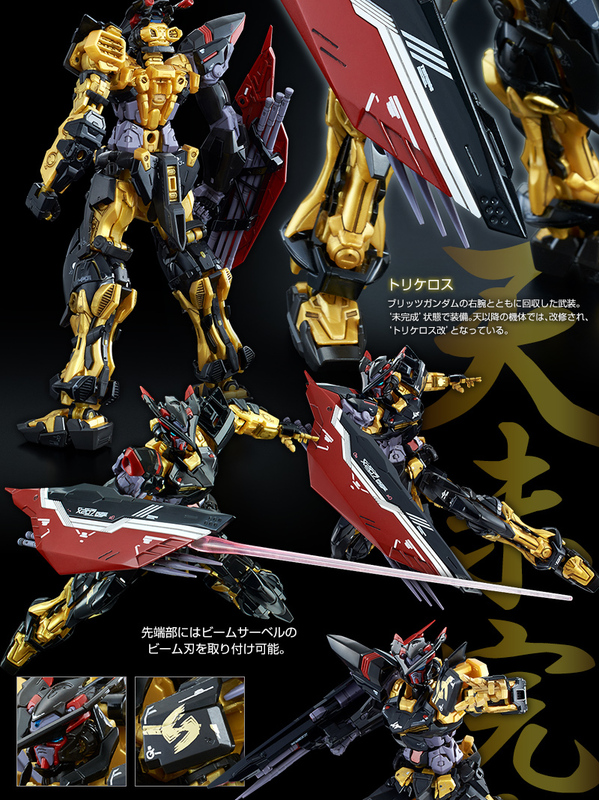 Just order or buy rg astray feet junk parts, and you can recreate gina's amatsu. 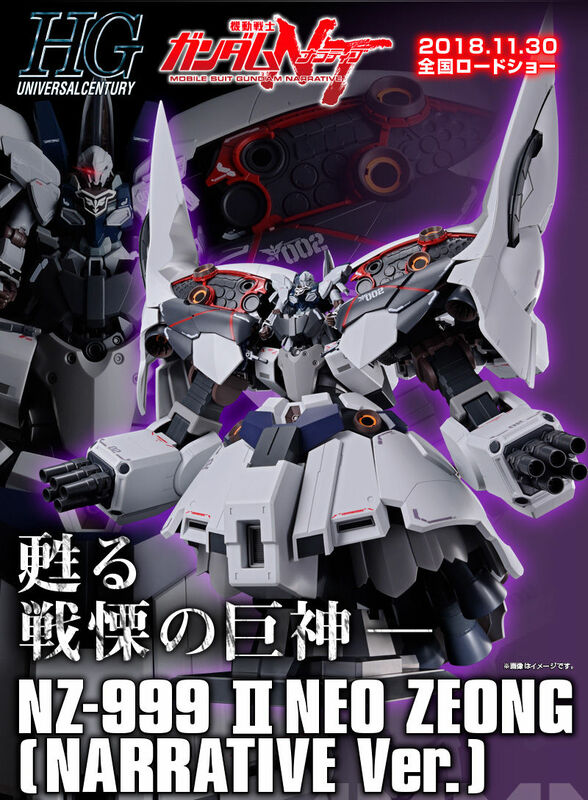 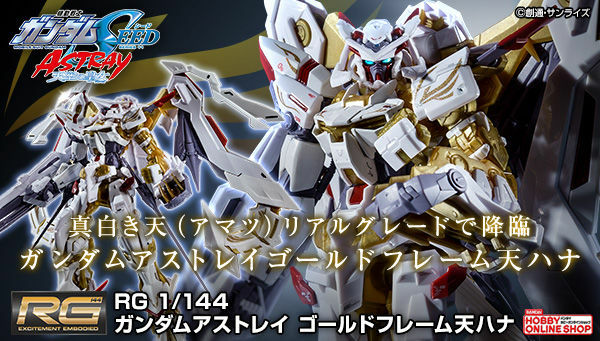 I was expecting this to get a P-Bandai release. 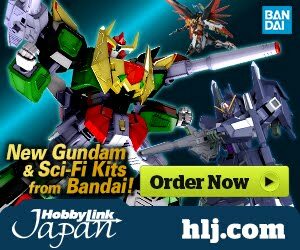 But I didn't think they'd announce it so soon. 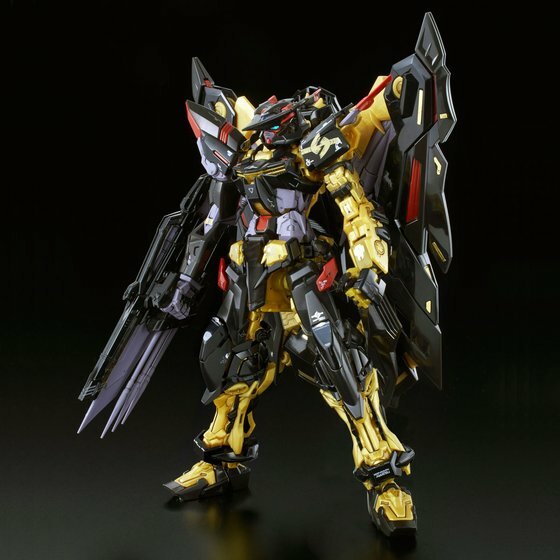 Why don't we give you a different feet with lesser accessories and more hard to obtain?